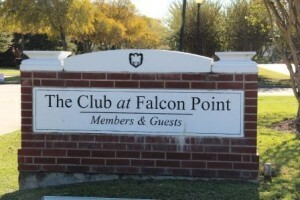 The Club at Falcon Point boasts 18 holes of championship golf, offering a variety and challenge to both the low and high handicapper. 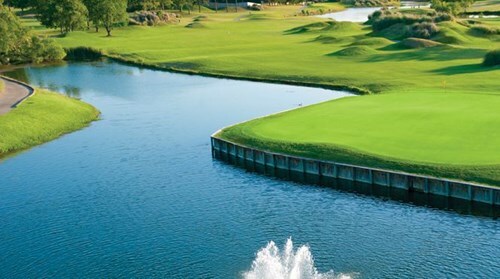 Designed by Bruce Devlin and Robert von Hagge, the golf course at the Club at Falcon Point is not an experience to be missed. Interested in sponsorship opportunities? Contact Heather Lowry at 281-228-6205 or heather.lowry@nace.org.